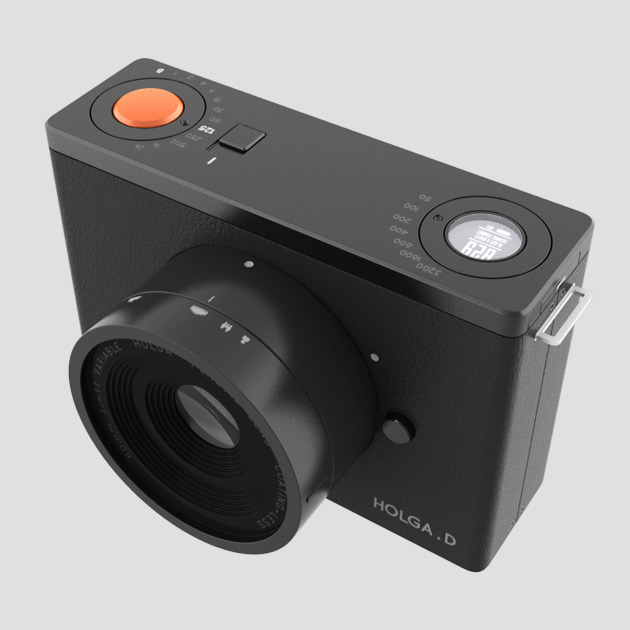 Those of you familiar with analogue photography will know all about the cult classic Holga camera. Simple, cheap, plastic cameras with a lofi aesthetic, qualities rare to find in a digital equivalent. But now industrial designer Sikat Biswas has came up with the beautifully simple concept above, the Holga-D digital camera. 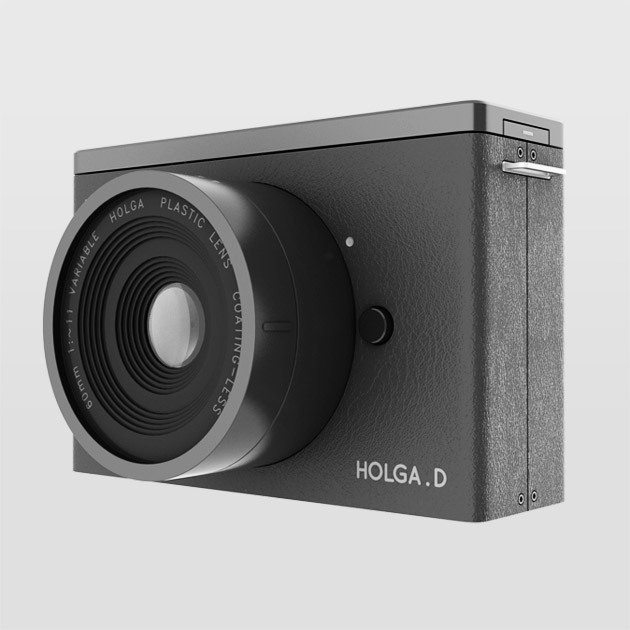 Initially the Holga D was produced as nothing more than a whimsical design born out of a frustration with digital and a love of analogue, but thanks to the internet the concept has taken off like wildfire and had a flurry of interest from serious parties. The upshot being that this brilliant idea might actually see the light of day. You can keep up to date with it's progress here. 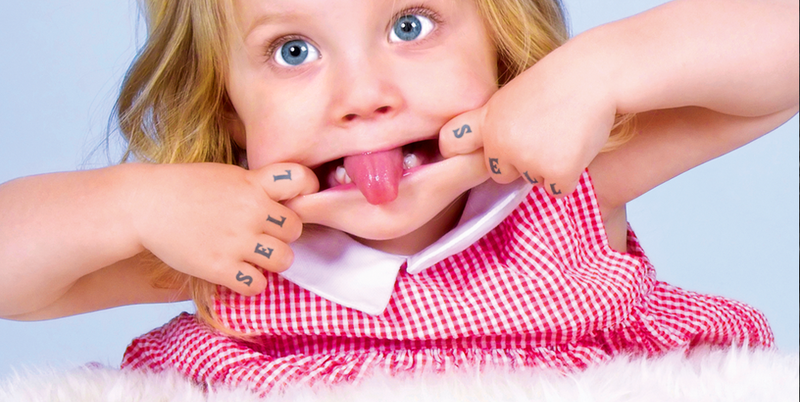 Hopefully we'll see this on sale soon. 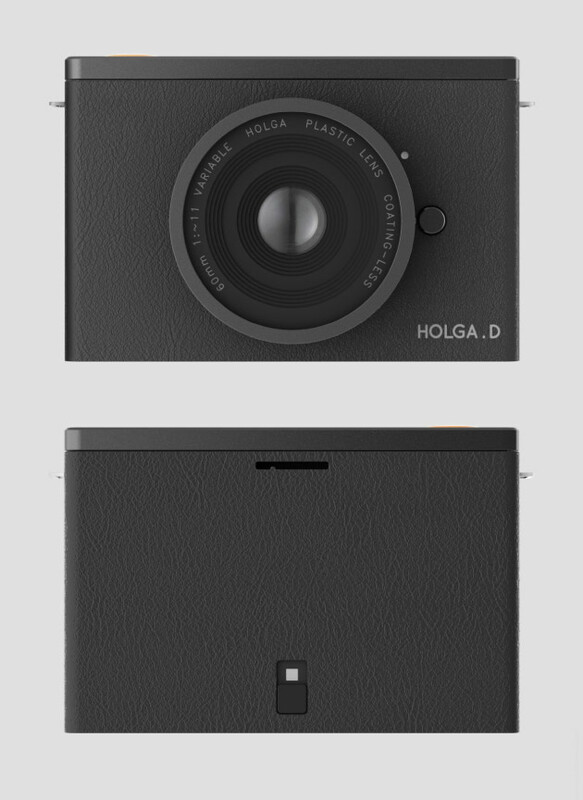 I'd buy one, it was only the other day i was thinking about strapping a Holga front to a digital camera back. have you seen a digital harinezumi? it's a digital toy camera with a plastic lens- i've seen some lovely images from one.